We were here for 40 minutes ++, where’s our orders??? Can you refill us some water??? 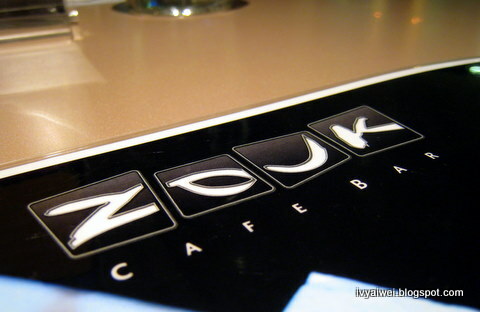 Here in Zouk Cafe Bar, The Gardens with Chris&Christine, Kampunboycitygal and Putt. 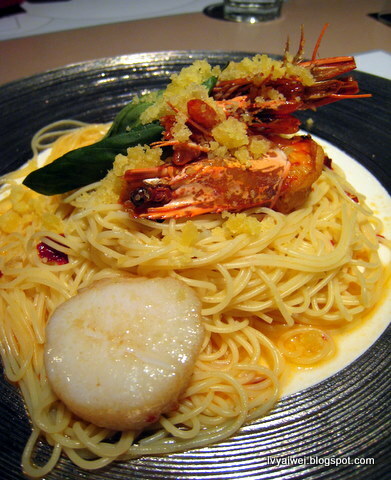 Seafood Aglio Olio (RM 24.90) looks tantalizing. Came with toss in of light roasted garlic oil with scallops, prawns, chilli flakes, fresh basil and Parmesan shavings. Sad case, the scallops were either not fresh or uncooked. 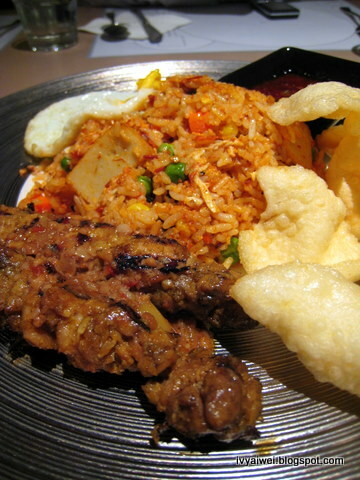 Indonesia Fried Rice (Rm 18.90) with spicy fried rice, Balinese satay, Fried egg, sambal oelek and prawn crackers. 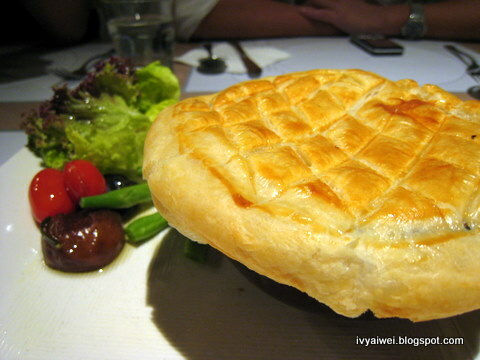 Chicken & Mushroom Pie (RM 21.90). 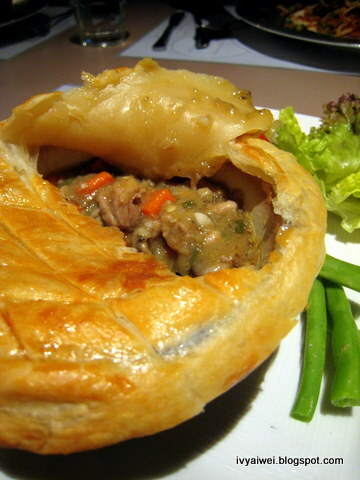 The mild green curry chicken and mushroom pie with cheddar cheese and puff pastry, grilled asparagus, confit of shitake and tomatoes. It was supposed to come with ‘grilled asparagus’ but they changed it to green beans. 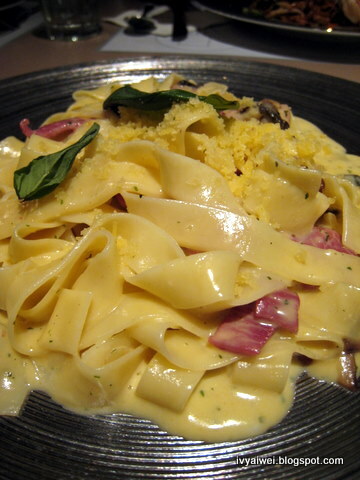 Fettuccine Carbonara (RM 24.90) with fresh fettucine, beef bacon, sauteed brown and oyster mushrooms, cream and Parmesan sauce. She said it was like eating the Flour dough. 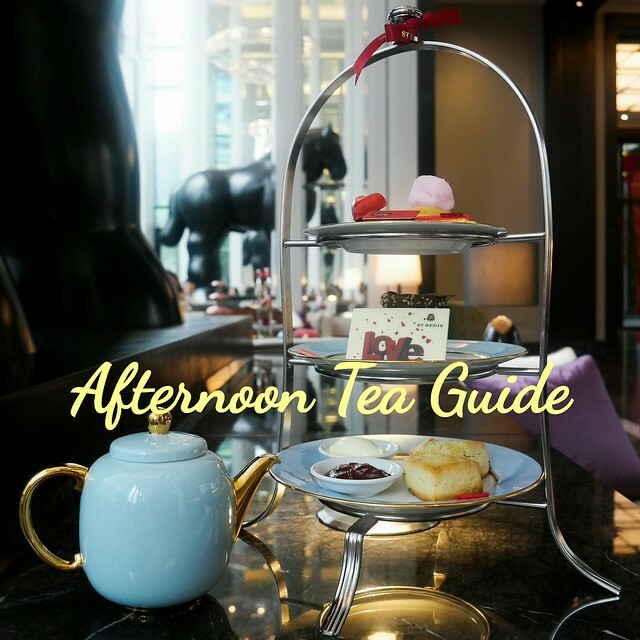 Staffs were everywhere but we have no idea why the service given was so inattentive. Another visit??? Perhaps just for their house pours and chilling out. Bad services are not forgivable! No matter how nice the food is..
Bad service? hmmm… will not go try then..
haha i like the way u put it. so funny. will never go bek! with such service it's better to stay at home. An interesting way to share your outing. What, not crowed and have to wait for 40 mins? So bad ar the service >.< Terrible…. har..that jia lat ah, some more i was thinking to go there to try out their food as that day i was there drinking..
hmm, the food, like that larrr. nothing too special. perhaps, their drinks are great?! Haha one shot, that's all I'm willing to give the food here!! So that having failed miserably, yeah, maybe will revisit drinks… if every other drinking joint was full or closed in the vicinity! bad service. forgettable food. no way we are returning for more. dont go if they have bad service! 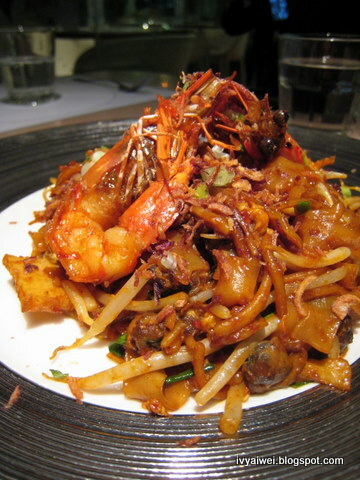 The food actually looks so good but what a pity that the service is not really good. I will ban such restaurant, I hate unnecessary waiting!!! woah, in that case, customers can just leave without paying, hor? it's their loss, really. i'm so outdated! i dont even know that there's a zouk bar at the gardens…i need to come back to kl soon! haha. Ooo.. heard a few times about this place but can forget about it now. Hehehe..